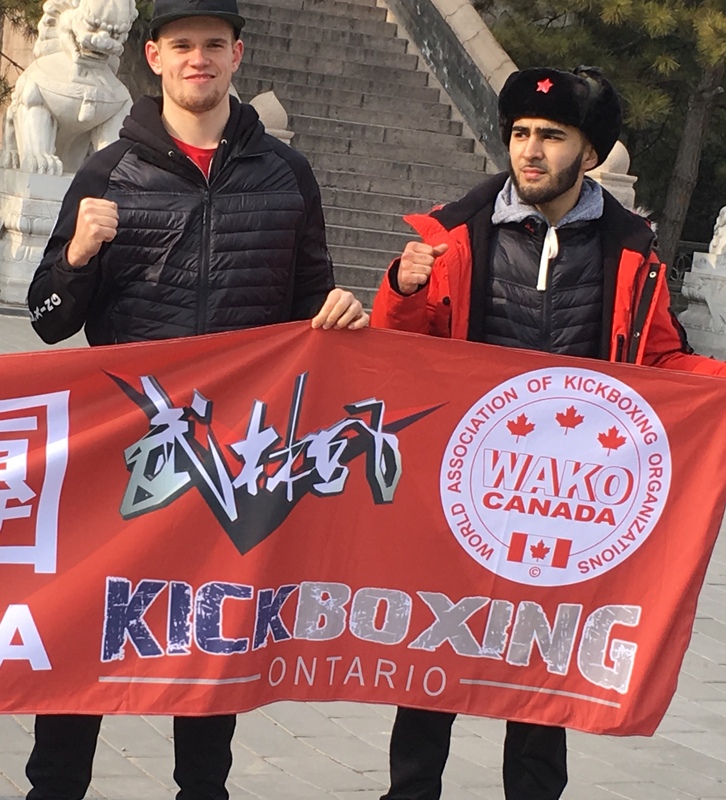 WAKO Canada has begun our National Team Athlete Selection Process. The third National team camp for Ontario athletes will be Sunday June 24th. PLEASE NOTE THE DATE CHANGE. The junior athletes will be at 10 am till 1 pm and the seniors will be from 1 pm till 4 pm. In 2018 there are a number of international competitions – both in Canada and overseas. To have a open, fair and transparent selection process the WAKO Board has selected the following protocols to select athletes that an be part of any one of a number of National Teams.